You don’t know Sergey Galyonkin. His childhood in the Ukraine, his Olympic success, his life in Cyprus, his work behind the scenes at Wargaming. All this is of no interest to you – and why would it be? 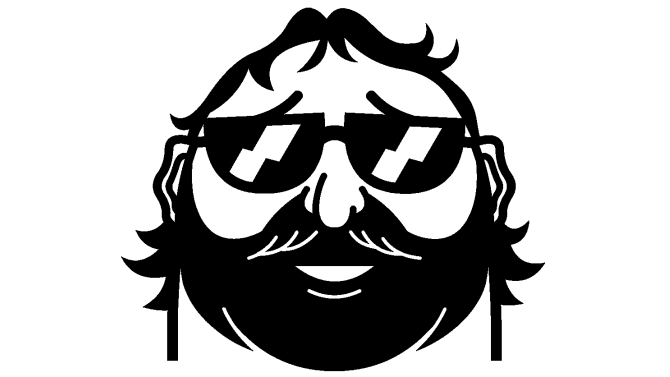 But what Sergey does in his spare time – a persona called Steam Spy - has developers hanging on his words and with good reason. 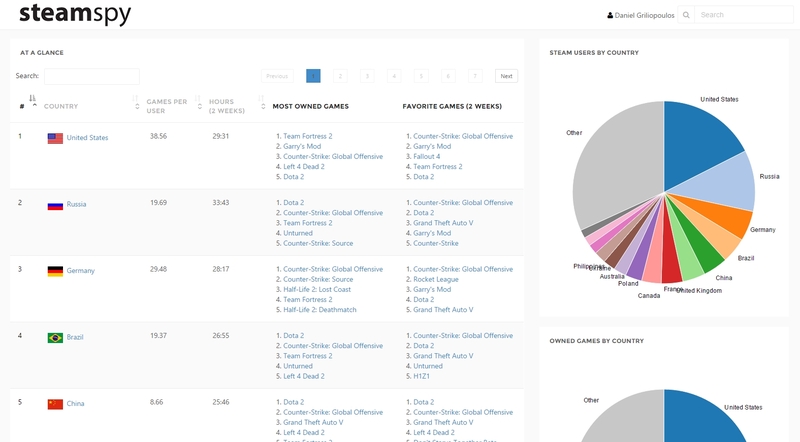 Steam Spy has used loopholes in the Steam community system to drag hugely interesting and valuable game data out of the network, package it up smartly, and give it away for free. I first met Galyonkin in Limassol, Cyprus. I was on holiday and was surprised to meet him there, for two reasons. Firstly, because the character of Steam Spy was carefully anonymous, so I didn’t expect to meet him at all; secondly, because I expected him to be some young US-based hacker working elsewhere and trying to get hired by Steam. Instead I got a middle-aged Ukrainian analyst living in the Cypriot capital Nicosia with his wife and kids, running the site in his spare time. He was friendly, smart and unabashedly intense. So why was he doing this? The first reason, Galyonkin told me on Skype last night, is “I like data and I’m doing it for fun.” That’s not surprising given his background – Galyonkin is a product of the superb education system of the communist system, which taught him programming at a young age. He grew up in various parts of Ukraine – sadly, he had to return recently to extract several relatives from the Russian-occupied territories in the East. His programming nous was such that, at the age of 12, Galyonkin was head-hunted along with his teacher and several other pupils, to move to School 57 (yes, the schools were really named like that, in the order in which they were built – City 17 isn’t so far from the truth). In his school he learned C++, which he concedes was unusual – most Ukrainian students were learning Pascal. “That’s why Ukraine has a lot of programmers.” So good was Galyonkin that he took second place in Ukraine’s programming Olympics. Yes, I’ll repeat that – the country had programming Olympics. 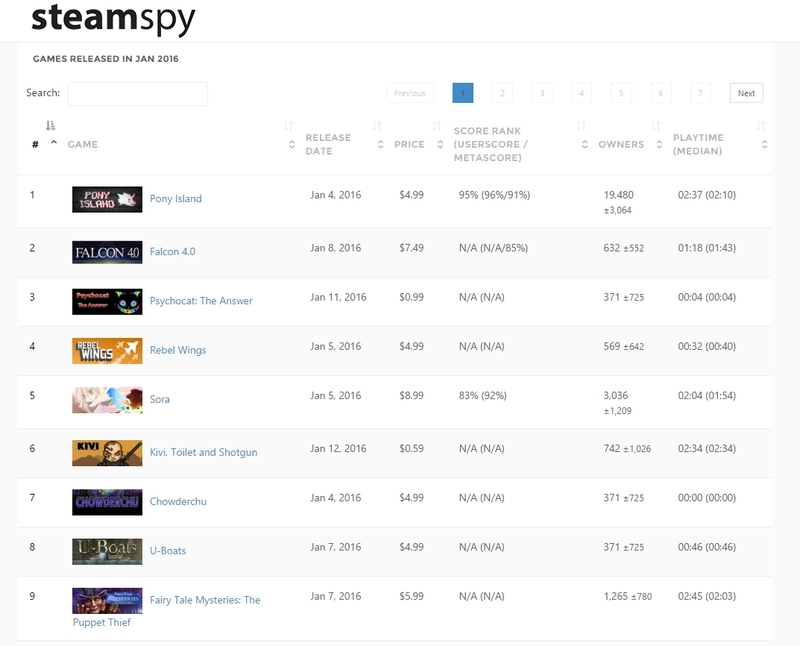 That said, he’s happy to admit that Steam Spy was based on something Ars Technica’s Kyle Orland noticed about Steam – that a motherload of extremely-useful user data was out there, in gamer profile pages, should anyone choose to collate it. 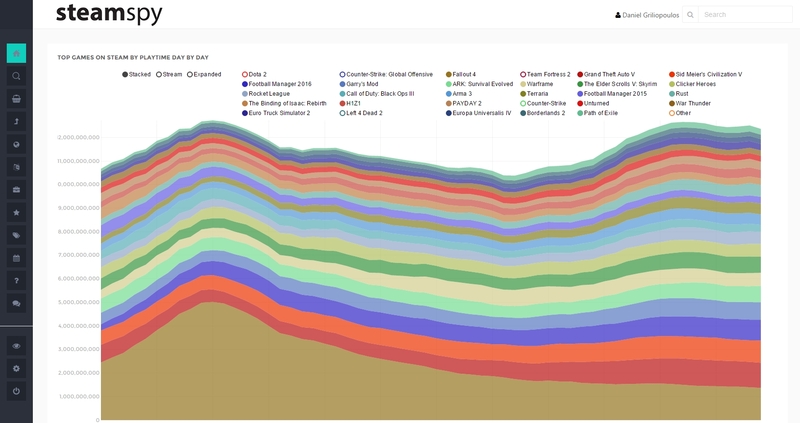 So Orland collated 70,000 user pages (of Steam’s 170 million-ish) and used them to analyse Steam’s sales and gameplay data. Galyonkin’s project built on top of that, using 2 million people to get more reliable figures at the lower end. Galyonkin also runs a popular Russian language gaming podcast and blog . 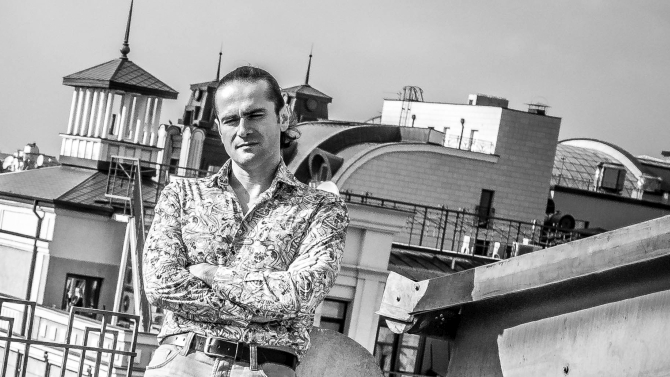 Galyonkin has used the database himself, a little, to hunt out those rare nuggets of gaming – new niches or niches that are under-served by developers. Sadly, he can’t talk about it – “It’s work related” – but as an analyst he must have used Steam Spy to establish which niche it was worth Wargaming developing for. You can find Steam Spy here and back him on Patreon here. 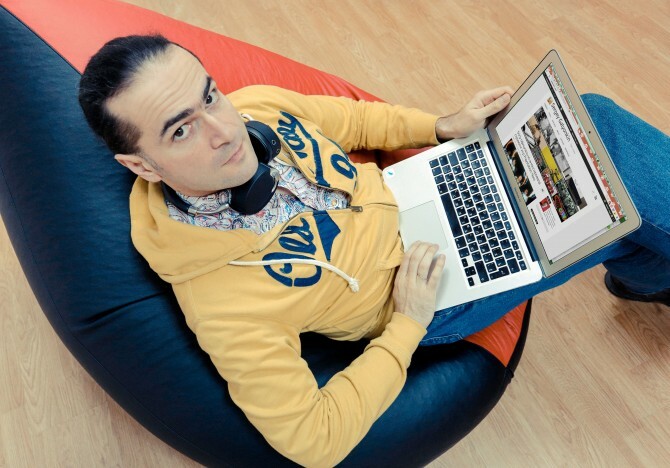 His Russian language blog is here and his podcast is here. олололо, сепаратисты, оккупация, еще скажи террористы захватили. And still has. There are olympiads on almost all of school and university subjects.